How to you get an agent? I can never remember my lines! How do I know which class to take? as a nurse or a bank teller. How to you get an agent if you need TV credits, but you need an agent in order to get TV auditions? Does any of this sound familiar??? You say you are ready to make the transition into becoming a working actor on Television and Film. ​YOU HAVE NO IDEA WHERE TO START? Want to figure out this artist life without starving? WANT TO BOOK THAT GUEST STAR ? ​WANT THAT SERIES REGULAR OFFER? You can join us from anywhere in the world! This class will take place online. The first MasterClass is available June 4th. You will login to your personal DreamUnlocked's virtual classroom for your first video recording MasterClass. At the bottom of the page, there will be a questions and answer forum. You'll post questions and we'll respond within 24 hours. Once a month, you will be able to join April's LIVE monthly office hours to ask questions, get feedback, etc. You will receive one MasterClass per month and then 3 weekly power tips based on the month's theme. ​How to Put Togehter Your Full Actor's Arsenal from marketing, branding, to emotional and physical type branding. Who's teaching this class anyway? Los Angeles-based actress, Hilary Ward, is a forceful presence in television, film and theatre. 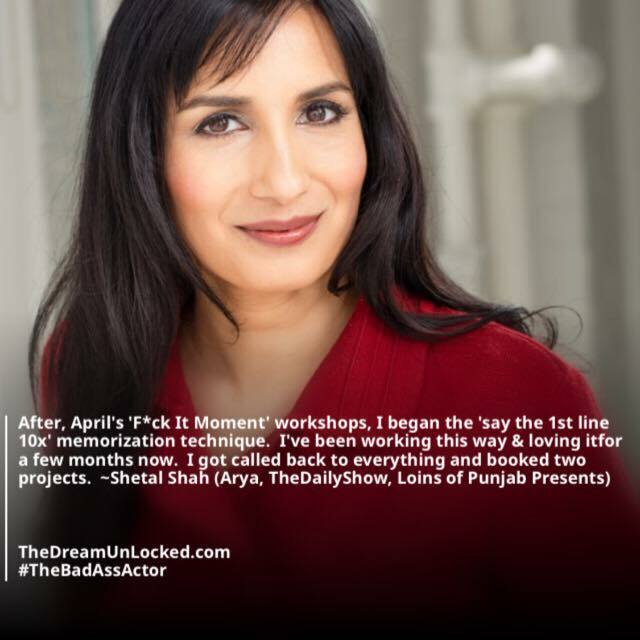 Trained in UCSD's prestigious MFA program, she is a proud member of both SAG-AFTRA and Actors' Equity (AEA). For the past 15 years, she has made her living exclusively as an actor, coach, and acting teacher. By combining the voice and movement techniques that she learned in graduate school with sharp text analysis and on-camera technique, she has been able to create performances that are unique, compelling and specific. 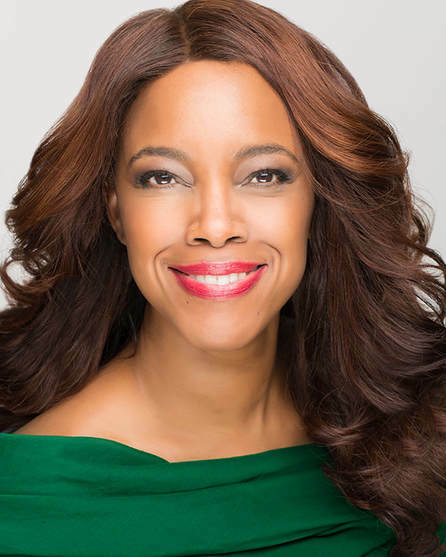 She began teaching voice and speech techniques to undergraduates in 2005 and transitioned into coaching young actors applying to graduate programs. Her clients have been called back and accepted to The Julliard School, University of Southern California, Columbia University, The New School/Pace University, and Harvard University/ART. 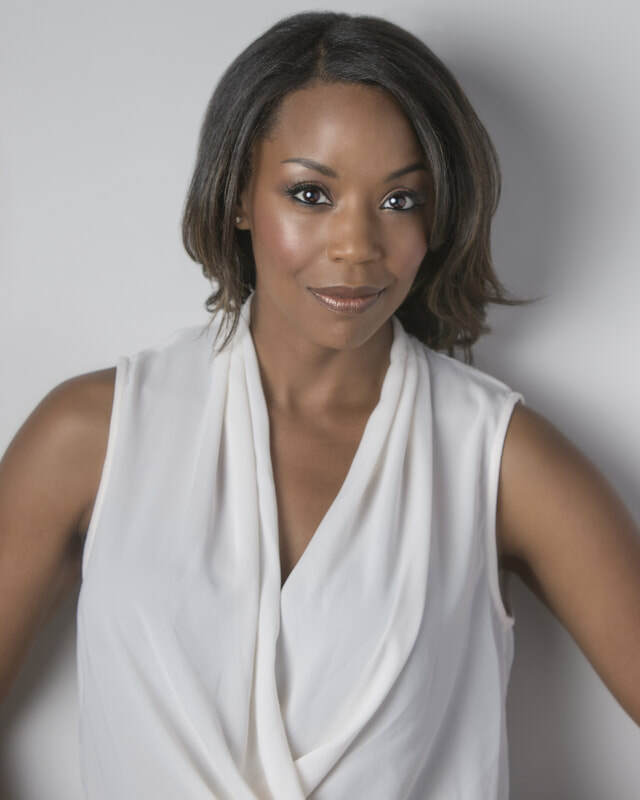 Her professional clients have appeared on Scandal, NCIS, NCIS-Los Angeles, Grey's Anatomy, Ozark, Marvel's Agents of Shield, Chicago Fire, Law and Order: SVU, The Good Wife, American Horror Story ​and more. Film/TV credits: the upcoming limited series Sharp Objects (HBO), NCIS, Grey's Anatomy, Castle, Modern Family, The Fosters, CSI, Guidance, All the Way, Like You Mean It, Other People, Five Points, Criminal Minds and 20 national commercial campaigns for companies such as Subaru, McDonald's, The Home Depot and ​AT&T. Theatre credits: La Jolla Playhouse, Actors Theatre of Louisville, Pennsylvania Shakespeare Festival, and Classical Theatre of Harlem.